Czy chcesz wiedzieć jak naprawić Saturn S-Series? 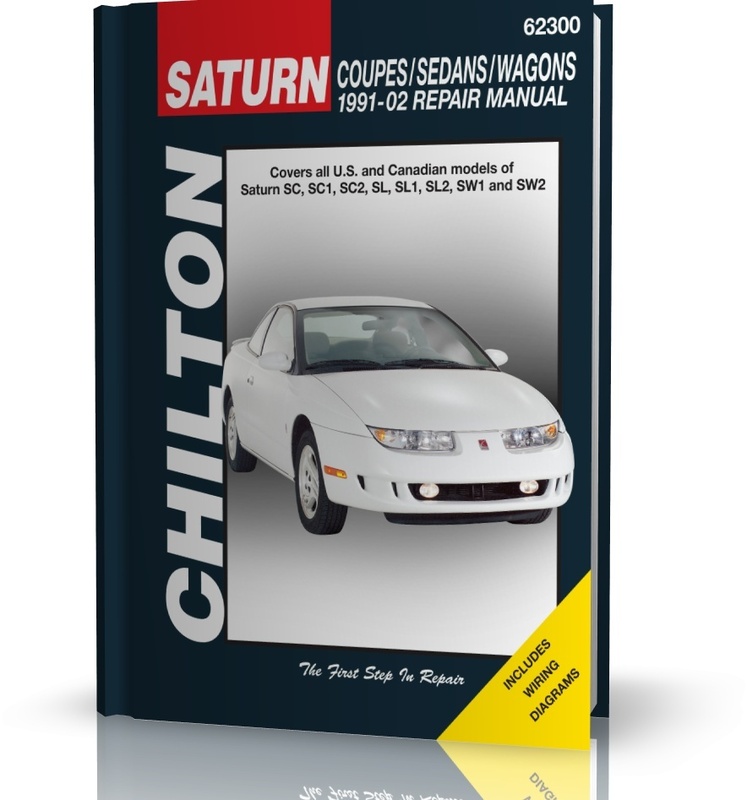 Chilton Repair Manual for Saturn SC, SC1, SC2, SW1 & SW2 for 1991-02 allows you to save time and money by doing it yourself. All repair procedures are supported by detailed specifications, exploded views and photographs. Chilton Total Car Care series offers do-it-yourselfers of all levels TOTAL maintenance, service and repair information in an easy-to-use format.